For many, the thought of buying flowers directly from the wholesale flower market sounds like a daunting task, possibly because they have no idea what to expect. If you have only ever purchased flowers from your local retailer or received arrangements as gifts ready for display, then this is your opportunity to peek into the world of the wholesale flower market. 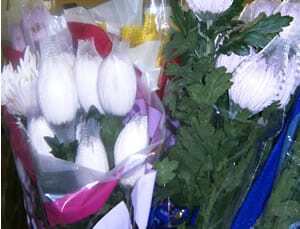 Wholesale flowers are almost always packaged by the grower in bunches. The bunch might be wrapped in a cellophane sleeve or tied together. 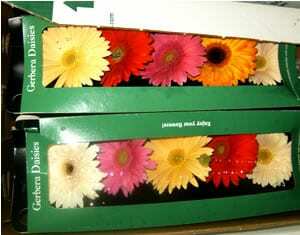 The number of stems might be exact, like these Pompon Daisies, which are in bunches of 7. Each variety tends to have a standard stem count per bunch, but there could be variations by the grower. 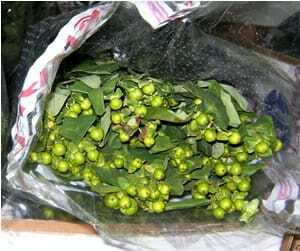 These green Hypericum, also known as St. John’s Wort, are packaged in 10-stem bunches. 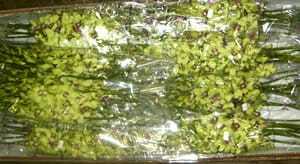 Most greens are sold in bunches as well, but the stem count is not as precise. These Bear Grass bunches have about 70 stems, but nobody counted them exactly! Other greens, like this Plumosus Fern, have a more exact stem count and are bundled together with rubber bands. 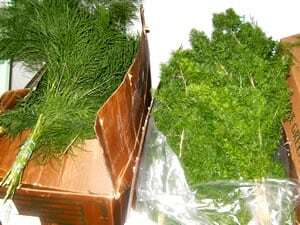 Greens are stored in the coolest part of a flower cooler and last a long time without water. As mentioned in a previous post, wholesale roses are packed in bunches of 25 stems and fit very nicely in an industry-standard long flower box. 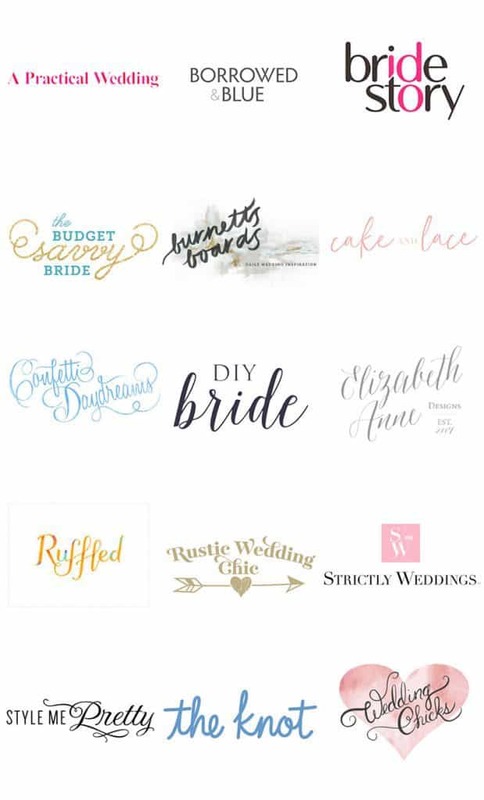 Most wholesale flowers are cut and shipped BEFORE they have fully bloomed. These sunflowers are several days away from looking like you would expect them to look. These Gladiolus have barely even thought about blooming! 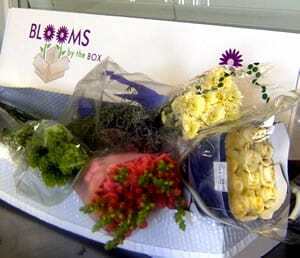 It’s important to factor in some time to allow different varieties to reach peak bloom when ordering wholesale flowers. 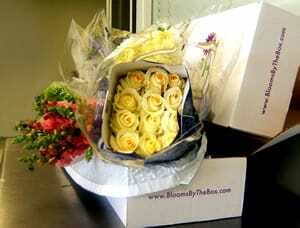 Wholesale flowers are packaged VERY tightly in each box. 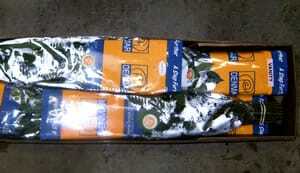 This prevents the flowers from moving within the box and actually prevents damage during shipment. The tighter the packing, the safer they are! More delicate flowers, like the classic Spider Mum, may have additional custom-designed protection. These spiders will wear “hair nets” during their journey from the grower all the way through the flower distribution process. The extremely popular large white Calla Lily has a protective sleeve over the flower and is often secured with a binding strap to the bottom of the shipping box to prevent even the slightest movement. 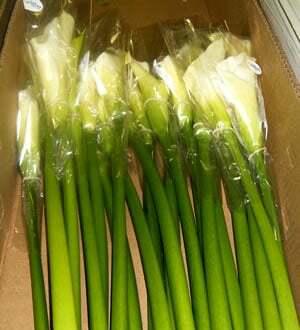 Open-cut Calla lilies are even more delicate and must be packaged with each stem strapped to the box. Some flowers like these Starfighter lilies are very tough and easy to ship before the blooms have opened fully. Once they open, they could never take the journey. 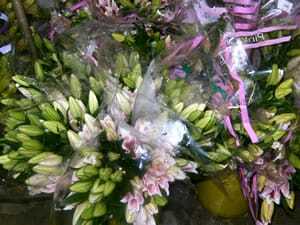 So all lilies in the wholesale market have mostly closed blooms. This type of flower requires some lead time to allow it to bloom fully. 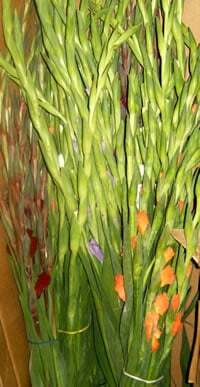 Most wholesale flowers are dry-shipped without any water. They are kept cool during this time which keeps them in a state of suspended animation. These orchids, however, require a water vial on each stem at all times. 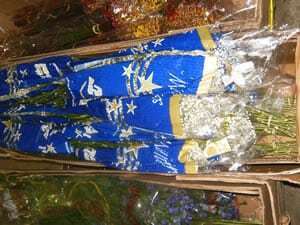 Some varieties of flowers may be kept in water and stored in carefully controlled floral coolers before packing for final delivery. 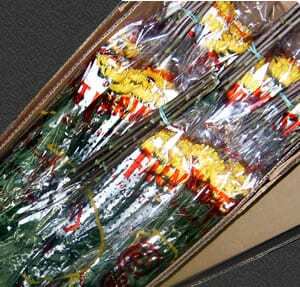 Wholesale roses are shipped in bunches of 25 and are rolled very tightly with paper, cardboard, and plastic to protect the blooms. 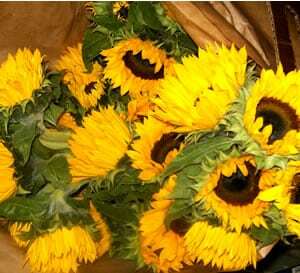 The growers will leave on the outer protective petals, thorns and all leaves which must be removed prior to arranging. Some flowers like these Gerbera Daisies were just never intended to leave the backyard. 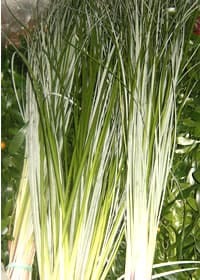 Their fully-opened blooms are very delicate, and their stems are so weak that they must be packaged in unique boxes that support the large flowers and protect the stems. Some growers actually ship them suspended in specially-designed buckets of water. 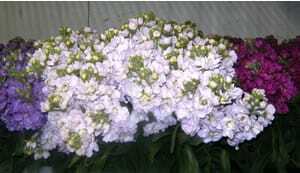 The ever-popular hydrangea have a very tough woody stem which makes them a challenge to pack tightly. Because flowers need water all the time too, these flowers have a small plastic bag on the stem with water for the journey. 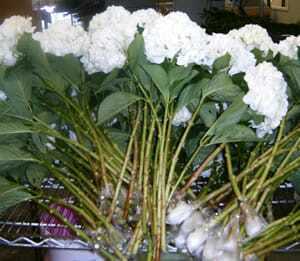 Many colors of Hydrangea seen in the market are actually dyed white hydrangea. These are waiting their turn to become hot pink! So now you know what to expect (when expecting wholesale flowers), and hopefully, you now have a better appreciation for the skill and artistry of your local retailer. But also realize that with proper preparation and expectations, anyone can Do-It-Yourself with flowers! How many standard roses would come in a case? Hi Yvonne! 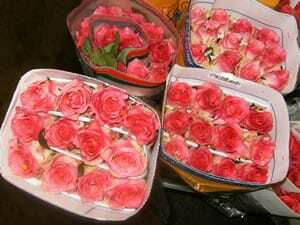 Roses are sold in multiples of 25 stems! I hope this helps!